"We had a good run and I appreciate what he and I have done together. Overall we didn't see eye to eye on many levels, personally and professionally." 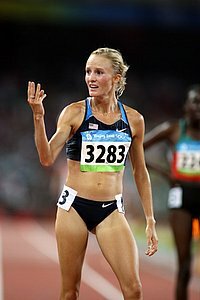 - Olympic bronze medal winner Shalane Flanagan announcing her split with coach John Cook.